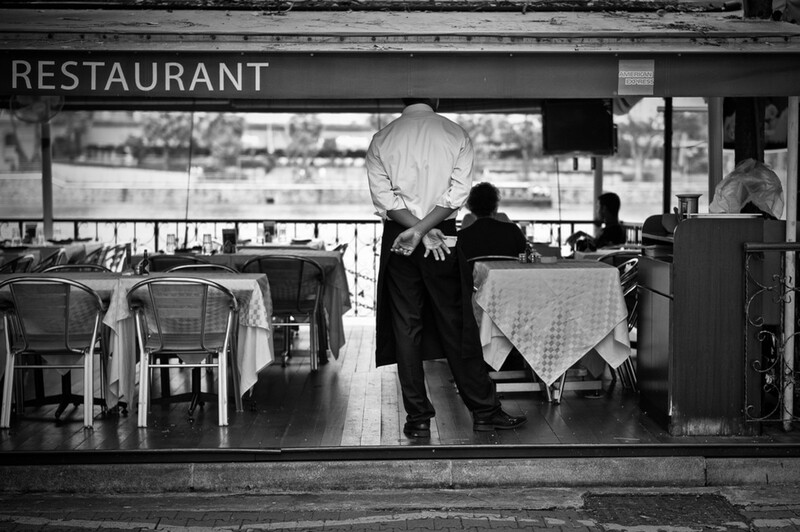 Earlier today, Danny Meyer&apos;s Union Square Hospitality Group—the restaurateur behind such eateries as the Modern and the eponymous Union Square Café—announced that all 13 of its restaurants would be eliminating tipping from the dining experience. The change, according to the New York Times, will coincide with a raise in menu prices, which should help increase pay for cooks and kitchen workers, who by law can&apos;t share in pooled tips. 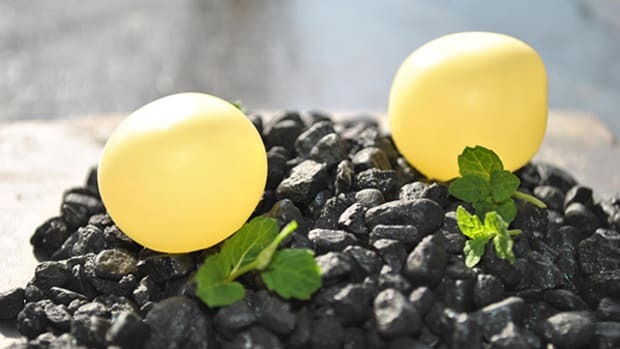 "The gap between what the kitchen and dining-room workers make has grown by leaps and bounds," Meyer told the Times. 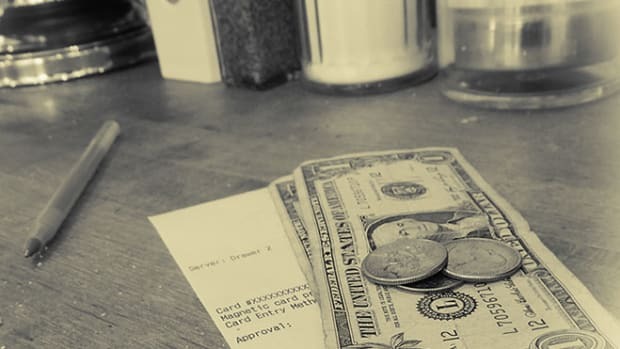 Economically speaking, tipping doesn&apos;t make a whole lot of sense. As Noah Davis reported in 2013, if people act in self-interest (as economists presume they do), forcing a transaction that requires someone to act against self-interest is an inherently counterintuitive act. Davis also cites other studies showing that there&apos;s "very little relationship between the quality of service and the size of the tip." If a case study released last year is any indication, all things are not created equal in the tipping atmosphere. After surveying 394 people who&apos;d just eaten dinner, researchers reported "both white and black restaurant customers discriminate against black servers by tipping them less than their white co-workers." 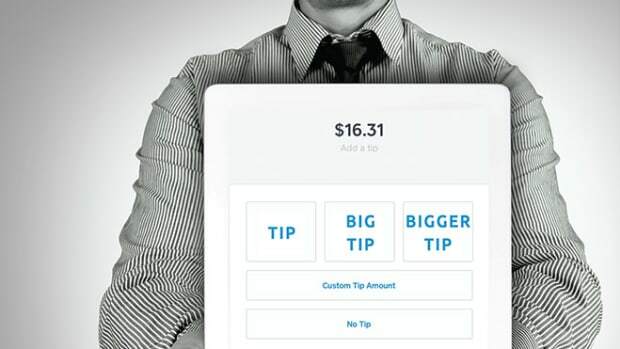 Fun, maybe not-so-surprising fact: Attractive servers get tipped better. 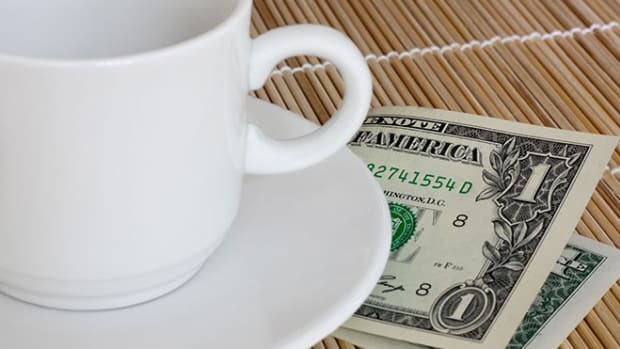 A study released in May found that attractive servers earn about $1,261 more per year in tips than unattractive servers. Interestingly enough, the biggest tip dynamic was actually "female customers tipping attractive females more than unattractive females." Envy tipping, perhaps? From our pals at Eater: New York City servers earn, on average, $40,000, with some going upwards of $100,000. A line cook, on the other hand, is "unlikely to make much more than $35,000 a year." Maybe a bump in menu pricing—and a subsequent re-distribution of wealth—could make for a more even playing field. Looking at the issue nationally, nearly 15 percent of the servers live in poverty, compared to seven percent of all workers, according to the Wall Street Journal. "Close to one in 10 workers is employed in the restaurant industry, more than manufacturing at this point," University of California–Berkeley economist Sylvia Allegretto told the Journal, adding that "income flows on a weekly basis are extremely erratic." This all hearkens back to Noah Davis&apos; earlier sentiment: Tipping doesn&apos;t make logical sense, and we can&apos;t rely on everyone to tip fairly. So we&apos;ll see how this works out for Meyer and New York servers in the long run, but as far as research goes, this may not be the worst policy in the world. 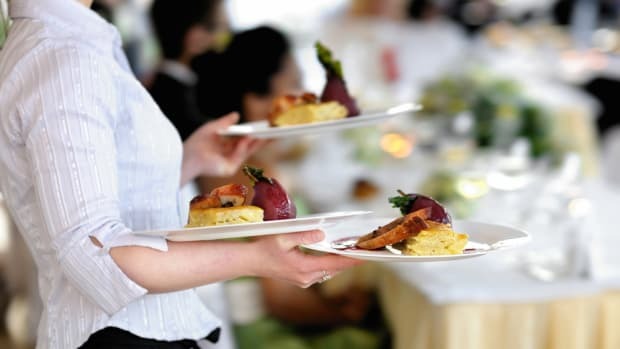 Is This the Beginning of the End for Gratuities? New technology is nudging Americans to be more generous at the till. For now.